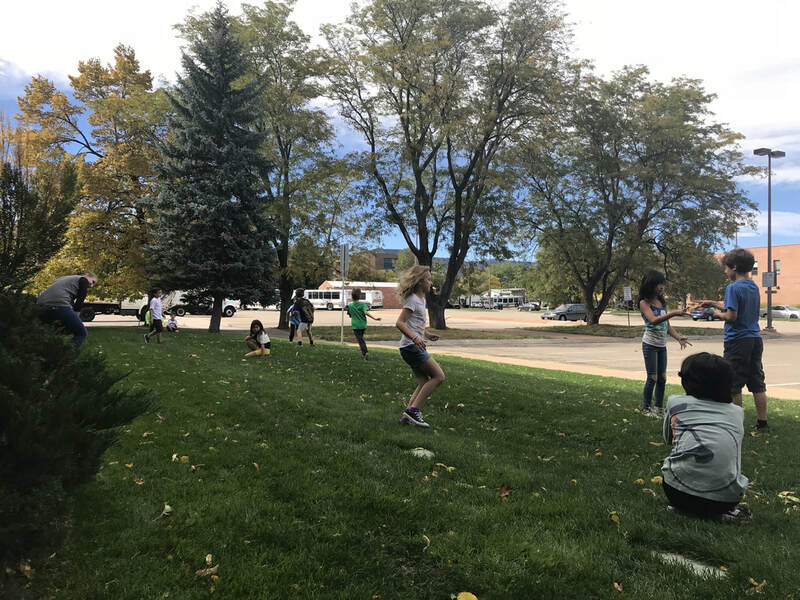 CU Science Discovery is a program through the University of Colorado Boulder that encourages students K-12 to become interested in STEAM (Science, technology, engineering, art and math) by providing fun and education after school and summer camps. 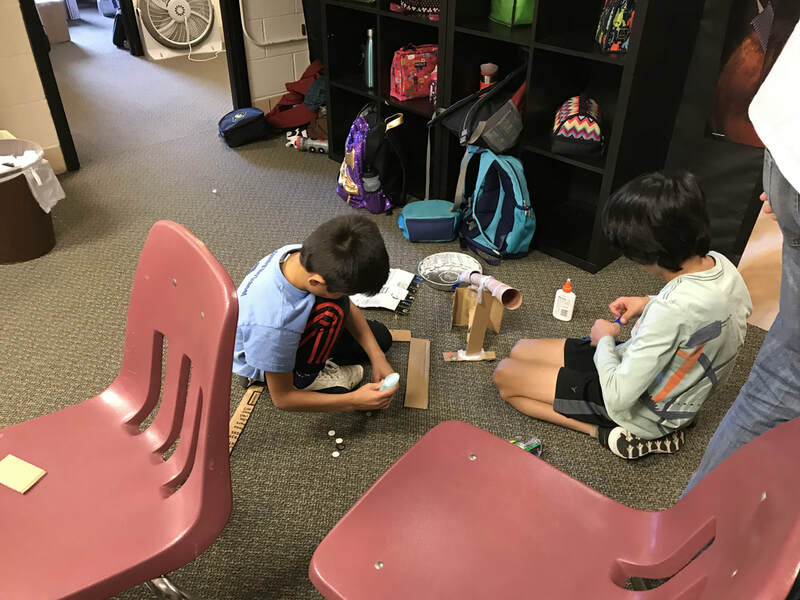 Through their programs they help educate children in all areas of STEAM including, physics, chemistry, biology, technology and may more subject areas. For this project, CU Science Discovery was a crucial part of the team and process. Brian Jernigan was the mentor for the team and also a main point of contact between the engineers and the Children’s Hospital. 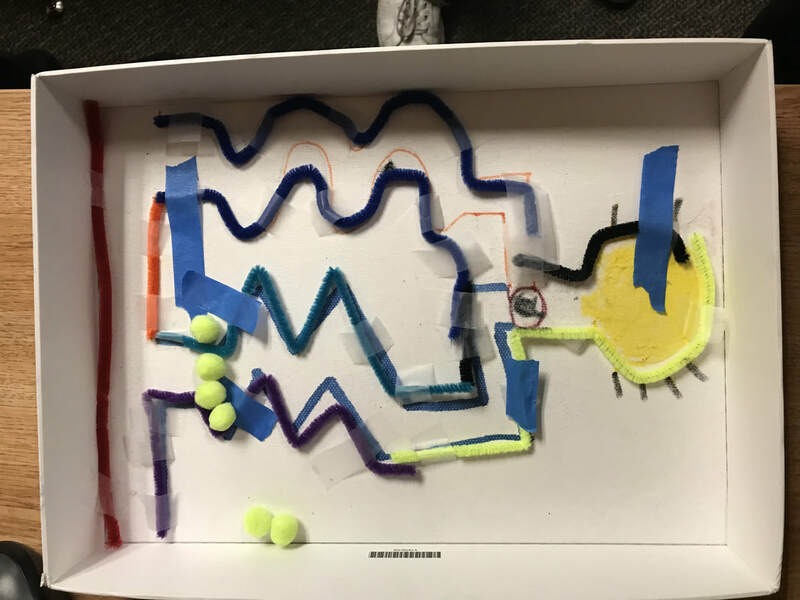 Through weekly meeting for the duration of both semesters, Brian and the team collaborated their engineering skills and his pedagogy knowledge to help create the best educational STEAM they could. Visit CU Science Discovery's website here!